So here it is, finally: the live broadcast of Marc Minkowski’s performance of La Périchole with his Les Musiciens du Louvre. 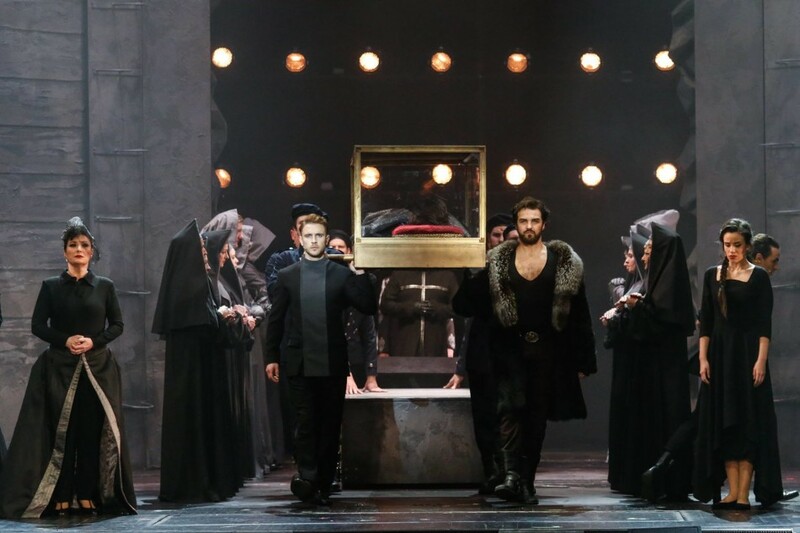 It had been heard at the Salzburg festival earlier this year, but it was France Musique who recorded it at the Festival Radio France Occitanie Montpellier in July 2018. It was on-the-air last weekend and can now be heard online. It should be seen in the tradition of other Minkowski productions of Offenbach, most famously his Belle Hélène and Grande-Duchesse, both presented at the Théâtre du Châtelet with Felicity Lott in the title roles, roles that were once created by Hortense Schneider. After what seems like an eternity, Mr. Minkowski now returns with another Offenbach show written for ‘La Snédèr.’ He is performing the 1874 version of Périchole, not the 1869 original. Hortense Schneider als Périchole in a drawing from the time of the world-premiere. The CPO release of “La Périchole” conducted by Ernst Theis, with soloist and orchestra from Staatsoperette Dresden. When the performance starts, Minkowski’s tempi are a little surprising; that has mostly to do with the fact that I’m used to the Igor Markevitch recording on EMI which is much brisker. I quite like this up-tempo approach because it pulls you right into the madness of the story and the pseudo-Peruvian world the music evokes. But Mr. Minkowski does speed things up as the first act evolves, though never quite getting to the total abandon that Mr. Markevitch achived back in 1959. (Also, the Périchole back then, Suzanne Lafaye, remains in a class of her own.) This over-drive quality witnessed on the Markevitch disc and on some other famous historic Offenbach recordings is something modern-day conductors seem to shy away from; even if it’s one of Offenbach’s greatest contributions to music history: total abandon! 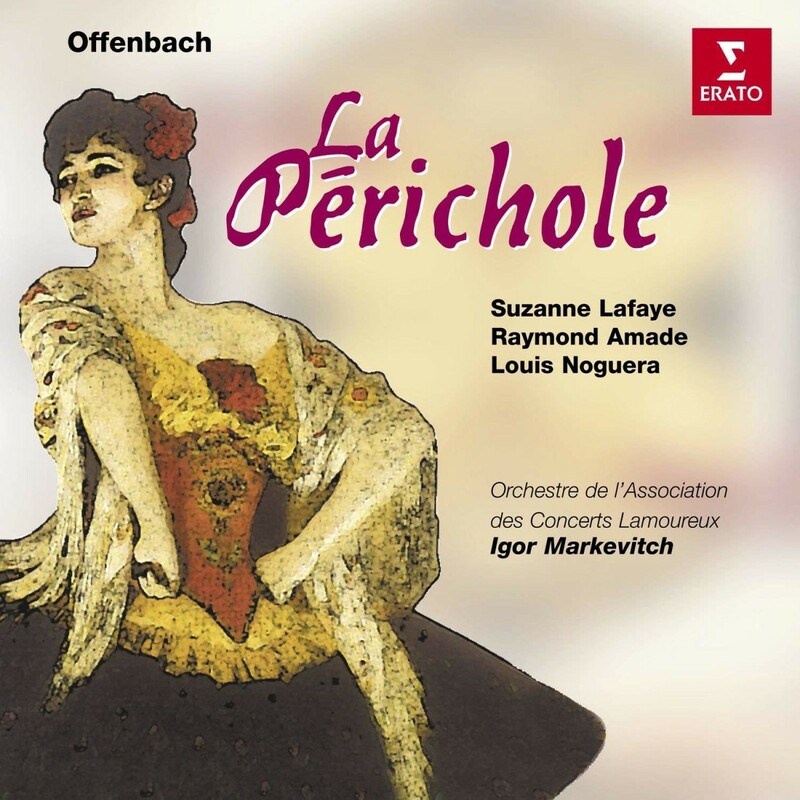 The 1959 recording of “La Périchole” conducted by Igor Markevitch, on EMI. As Piquillo we get Philippe Talbot, a fine tenor and certainly better suited for the role than José Carreras on the other EMI recording, but without that irresistible squeak which Raymond Amade uses under Markevitch. This particular squeak makes Piquillo sound a little daft, which lends the story a dimension I quite enjoyed. But Mr. Talbot managed a few daffy moments of his own, and they are fun to listen to. 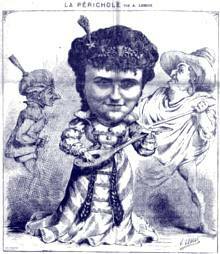 Alexandre Duhamel is a great Le Vice-Roi with some heavy breathing when he goes after Périchole and tries to secude her. (Not succesfully.) 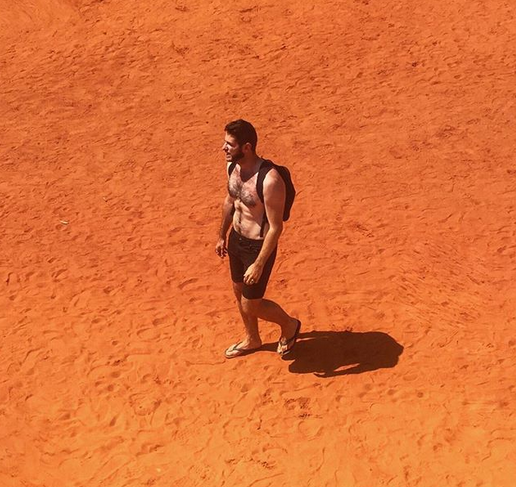 And then there is Romain Dayez as Don Pedros de Hinoyosa. It’s a pity we cannot see him perform on the radio broadcast, he certainly sounds great. He’s probably the most dashing operetta singer currently around in France; he was also involved recently in the French touring production of André Messager’s Les P’tites Michu. Yes, I’m waiting for a DVD release! The Montpellier performance, on the whole, benefits from being live, with audible audience reactions. It also benefits from the many details that Minkowski highlights; they allow you to hear certain sections of the score with new interest. And marvel at Offenbach’s glorious orchestrations. 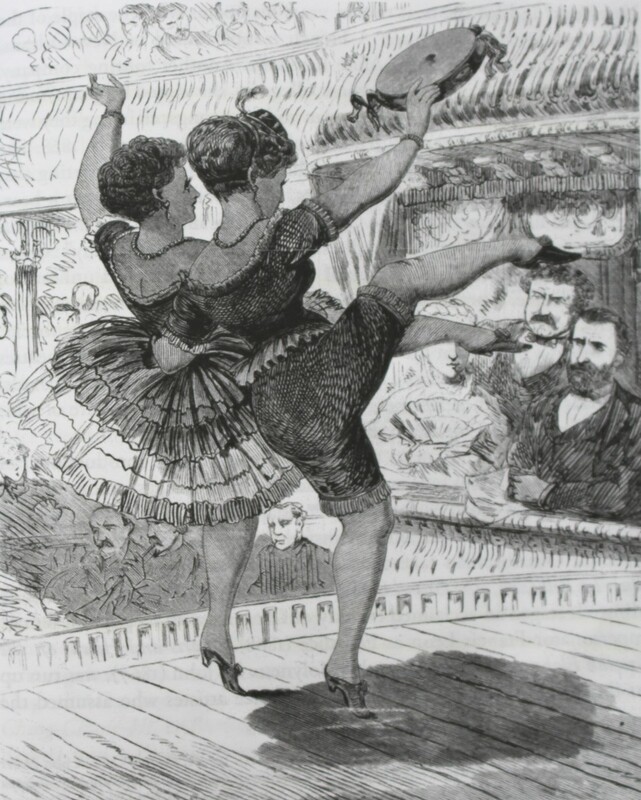 But the full effect of an Offenbach performance was never – and will never – depend on the orchestra playing and orchestration. I wonder: will this performance come out on CD for the Offenbach anniversary 2019? 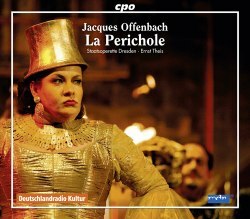 Obviously, there can never be enough Offenbach on disc. 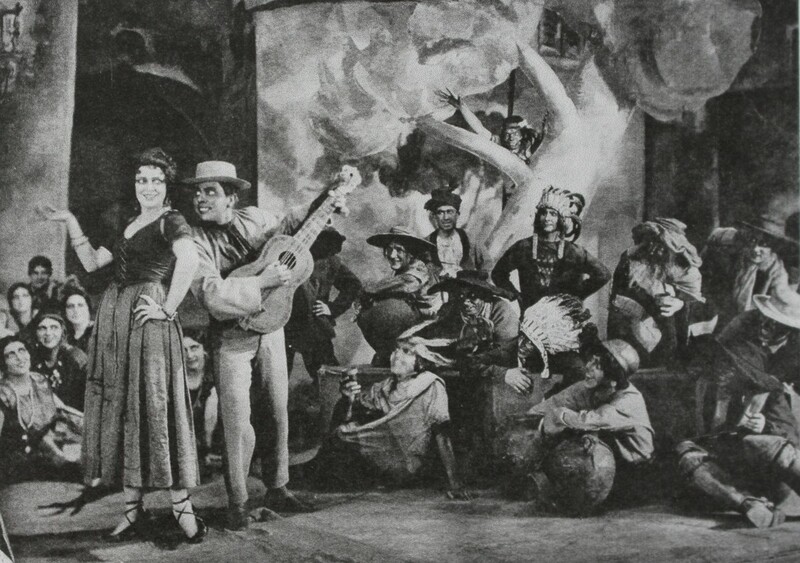 Considering that there are already various outstanding French versions available, it’s a shame that the once successful British version that starred Selina Dolaro (who The Era described as ‘racy’) hasn’t been used as basis for a new recording, or the one starring Florence St John in London in 1897. And the famous Vienna version, 1869, deserves a more lively modern recording than what you get on CPO. But it seems many singers are afraid to go all the way down the opéra bouffe road, perhaps because they’re afraid of appearing ridiculous. But that’s, after all, what the characters are and what Meilhac and Halévy need for maximum effect, not to mention Offenbach. But: listen yourself and make up your own mind about what you think of the performance. 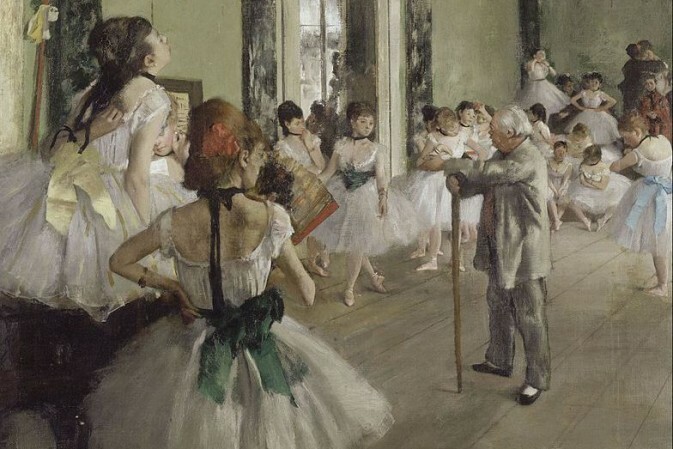 To hear the full live broadcast from Montpellier, click here.